Countryside Fire Protection District will host its Annual Pancake Breakfast and Open House on Sunday, October 7, 2018 from 8 a.m. to Noon at Station 2, 600 N. Deerpath Drive, Vernon Hills. The cost for this all-you-can-eat pancake breakfast event will be $15 for the whole family or $5 a person. 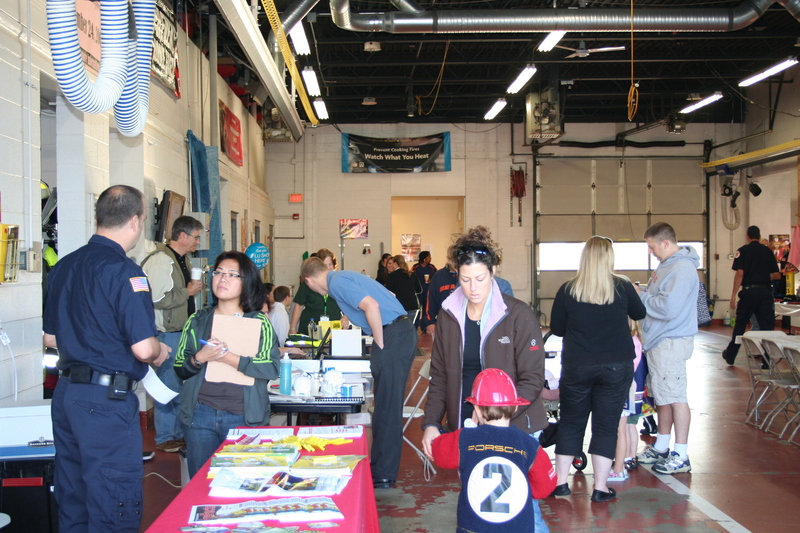 In addition, the fire station will be open to the public for station tours, sitting in the fire trucks and plenty of safety information exhibits will be set up with handouts for all that attend. This is an excellent family activity and a great opportunity to brush up on fire and life safety at home, and in the community. So come meet your local firefighter/paramedics and check out all the equipment they have to use in an emergency. 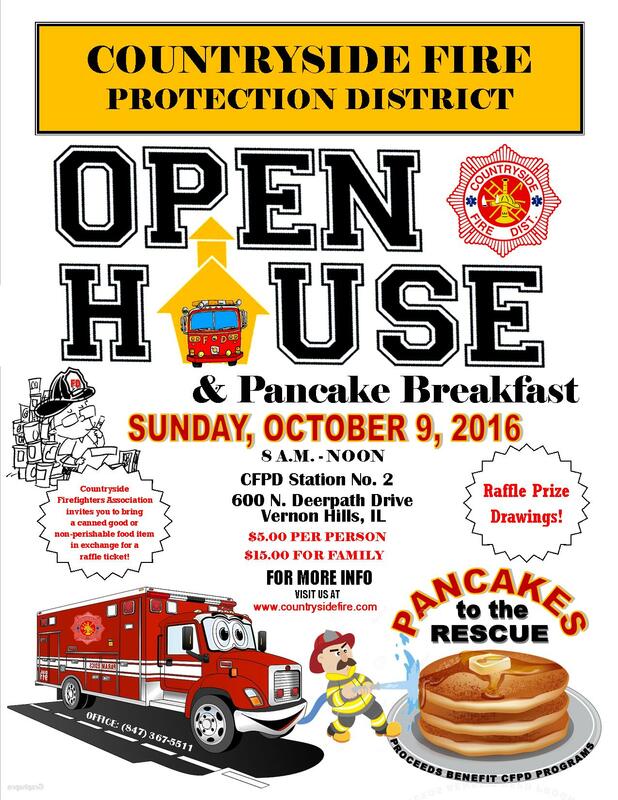 For additional information, please contact Public Education Coordinator, Tony Rodkey at (847) 367-5511 or arodkey@countrysidefire.com. We hope to see you there! Learn more about smoke alarm safety by visiting NFPA’s website and taking a trivia quiz! For a printable Open House flyer to share with others, please click here. 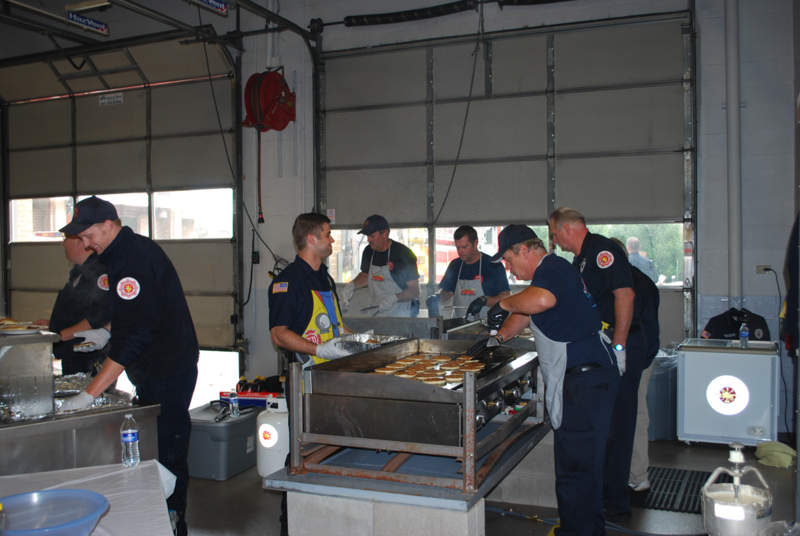 Copyright © 2013 Countryside Fire Protection District. All Rights ReservedDesigned by: Cyber-Construction, Inc.